3P is all about getting behind the vision of the nation leaders. What has God called them to do and how can we best serve them to accomplish this? Coaching leaders is key. We spend lots of time in each nation with key leaders. We also coach over the internet when it is safe to do so. Planning and objective setting are important, but we also focus faith and key relationships. High levels of trust and honesty are built up over the years. Each of the leaders we coach, have others that they in turn get alongside. We believe that character is the starting point for leaders. 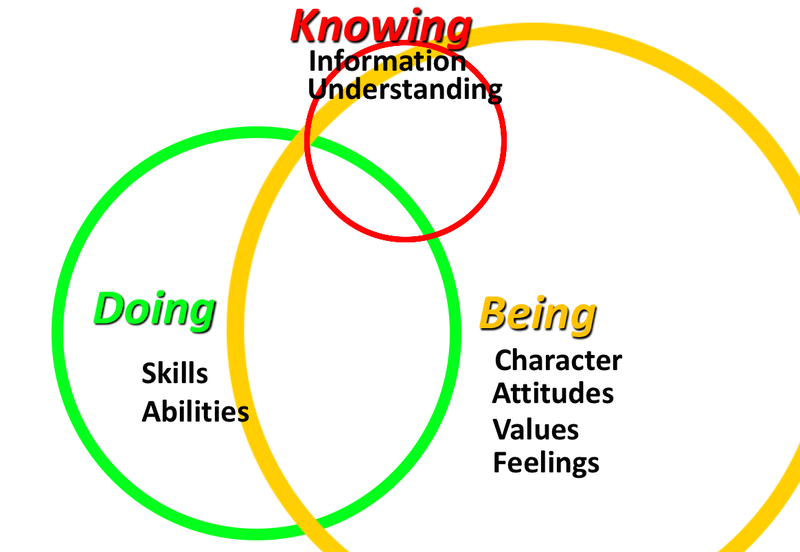 Gifts can be identified and skills can be learnt but character is the foundation. From here, calling, vision and strategy are developed.